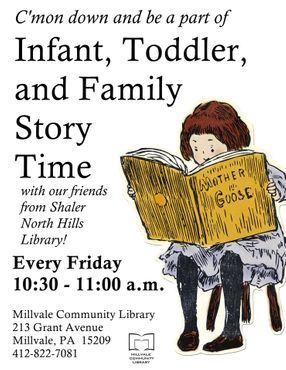 Join Miss Ing and the Shaler North Hills Library at the Millvale Library every Friday for storytime and fun for families. 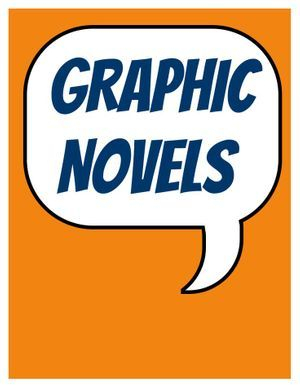 Join Roman and Friends as they explore graphic novels! You’ll even be able to take a try at writing your own! Follow the Group, “Millvale Book Club” on Facebook for announcements. You are a Maker! Join us every Friday in the Clubhouse at the library while we explore, learn, and create through making! 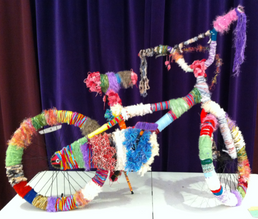 Come learn to knit, sew, animate, and bring your imagination to life. Who: Kids who like games! 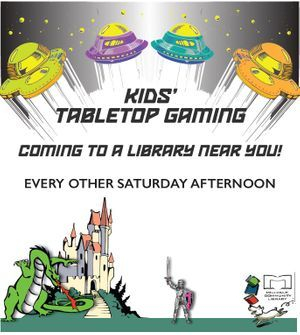 Learn to play all sorts of traditional tabletop games, including card games, board games and more. You may even get the opportunity to create your own game!